A High Flying Tarpon in the backwaters of Fort Myers and Sanibel! A school of feeding, rolling tarpon. Nothing gets you're blood pumping like the chance to hook up with the 'king' of sportfish. The Fort Myers area, home to a plethora of tarpon tournaments, is one of the truly great ecosystems for these magnificent fish. If you're visiting Southwest Florida, don't pass up the once-in-a-lifetime opportunity to take a shot at 'jumping' a tarpon. 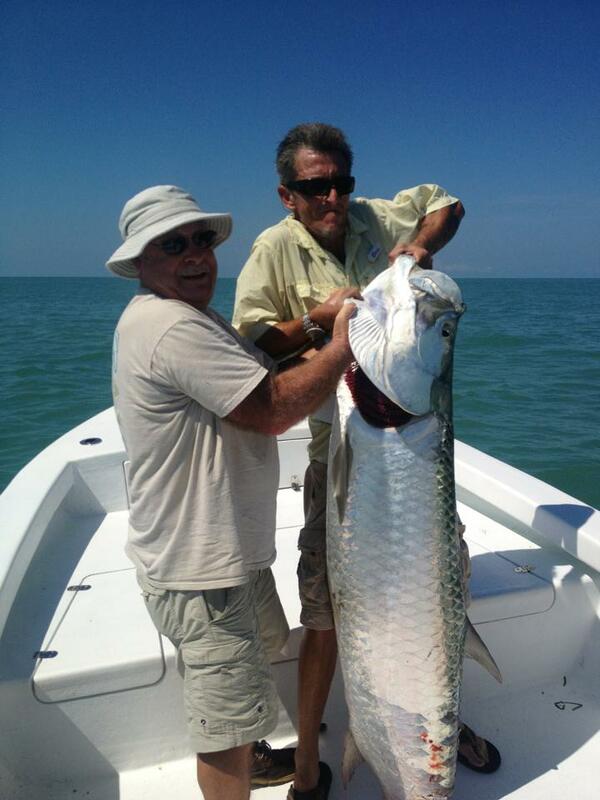 Tarpon fishing charters typically run from late April through August.